1. 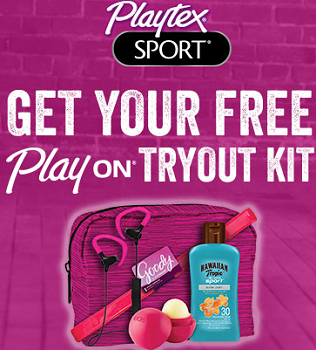 Make a qualifying purchase of one (1) Playtex® Sport® Compact Tampon between 3/17/17 and 9/30/17. 2. Receipt must show retailer name, date, time, receipt total, and qualifying purchases. 3. Each receipt can only be submitted once. 4. There will be a limit of two (2) rewards per household for the life of the promotion. 5. Offer good while promotional supplies last. There is a FREE Schwarzkopf Hair Color with Try Me Free Rebate! Pick up a box of Schwarzkopf ULTIME or Keratin Color at select stores and receive up to $10.99 back on your purchase! Items must be purchased by 12/31/17. Requests must be postmarked by January 15, 2018. 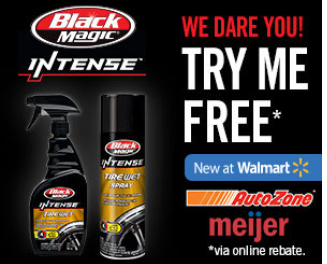 Get FREE Black Magic Intense, Gumout ONE-N-DONE with Mail-In Rebates! 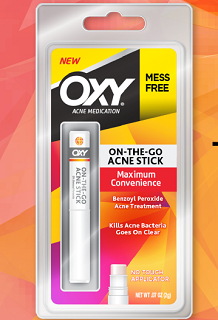 Try the Oxy On-The-Go Acne Stick for FREE with this Mail-in rebate offer! Purchase one Oxy On-The-Go Acne Stick, circle the date and price on your receipt and then mail it in along with the original or copy of the UPC and the completed rebate form. Purchases must be made by 10/31/17 and postmarked no later than 11/30/17. 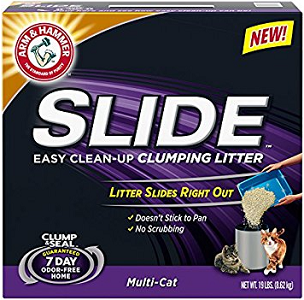 Get FREE Arm & Hammer Slide Cat Litter after Mail-In Rebate! You can choose either the 14 lb. option (rebate up to $10.99) or the 19 lb. option (rebate up to $14.99)! Valid on purchases made thru 12/31/17. Get a FREE can of Armor All Quicksilver Aerosol Wheel & Tire Cleaner with this mail-in rebate deal! 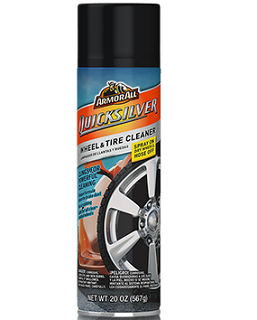 Armor All has a $5 rebate on Armor All Quicksilver Wheel and Tire Cleaner and right now, Advance Auto Parts has Armor All Quicksilver Aerosol Wheel and Tire Cleaner on sale for just $4.99 – making it free after the $5 rebate! You can order it online and select free in-store pickup or just pick it up in-stores where available. Limit 1 rebate per household. Rebate expires 10/31/17. 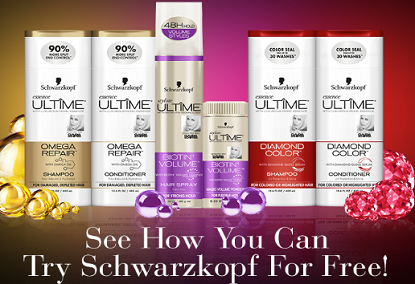 Try select Schwarzkopf hair care items for FREE with their new Try Me Free Offer – up to a $8.99 value! Offer valid on Schwarzkopf essence ULTîME or Schwarzkopf styliste ULTIME. *Purchases must be made by 12/31/16 and requests must be postmarked by January 15, 2017. *Offer valid for Amope Gel Active Insoles and Inserts purchased between September 25, 2016 and October 23, 2016. Offer is only available to legal residents of the 50 United States and District of Columbia except RI and CT. Must return original cash register receipt indicating UPC for Amope product purchased. Refund offer must be postmarked no later than October 30, 2016 and received by November 7, 2017. Void where prohibited. Please allow 8 to 10 weeks for delivery of refund check. 1. 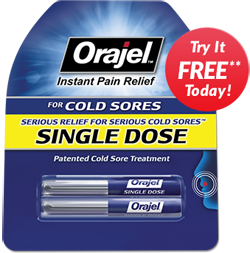 Purchase one (1) OrajelTM Single Dose Cold Sore product between 10/1/2015 and 4/30/2016. 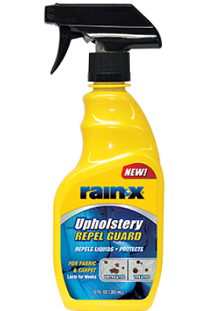 To get the FREE Rain-X Upholstery Repel Guard follow the instructions to claim the free offer. Only one (1) rebate request per online claim. Offer ends July 31, 2015.